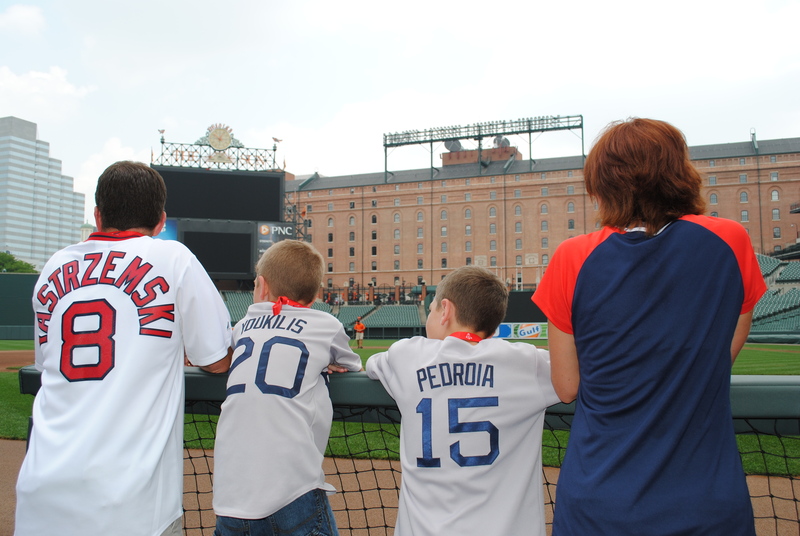 Baltimore is always a hot destination for Red Sox fans, and the midweek series this July was no exception. Red Sox destinations fans stayed at the beautiful Marriott Renaissance Harborplace Hotel, located just minutes from Camden Yards and in the center Baltimore’s waterfront area. Camden Yards has been revered as one of baseball’s top venues and the short trip from New England makes Baltimore an excellent spot for a series retreat. Aside from watching the games, Destinations guests also enjoyed a ballpark tour and then a pre-game reception in the Warehouse at Camden Yards! 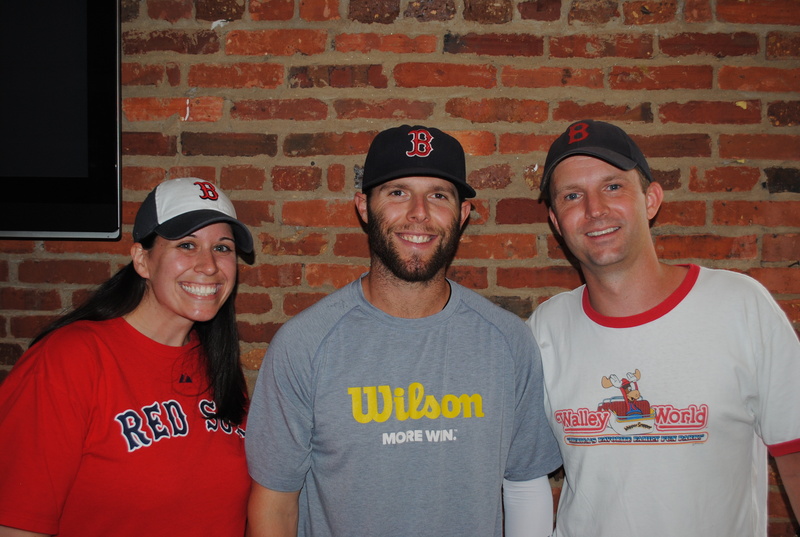 Dustin Pedroia stopped by to visit with the group; he signed autographs, posed for photos and fielded questions from group members. Guest were ecstatic that Dustin made time to visit with everyone and particularly enjoyed his great sense of humor during the Q&A! Check out a few of the photos below!